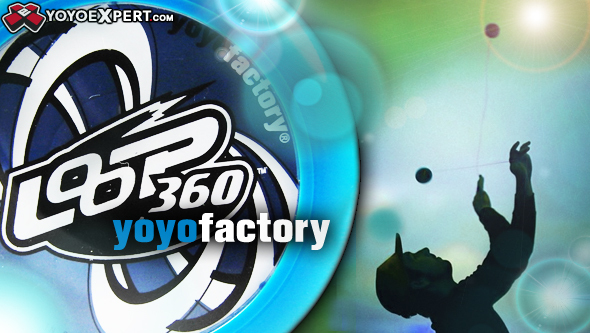 YoYoFactory wants everyone to have a chance to experience the world of looping with their new Loop 360. Beginner or Pro, this looper isn't biased. The weight of this yoyo is perfect for the beginner just getting used to a single hand loops or the experienced thrower who wants to get into the more complicated two handed looping. The Loop 360 comes in some really vibrant colors that are sure to catch the attention of those around you and is built from a durable polycarbonate body. So show people "around the world" how awesome looping is and have their heads spinning in a 360.